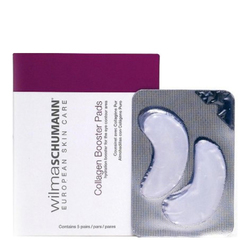 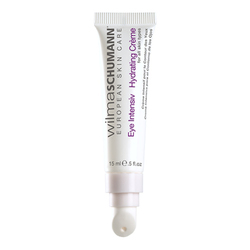 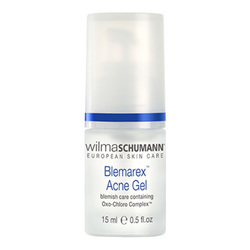 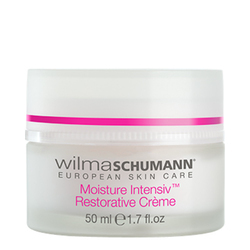 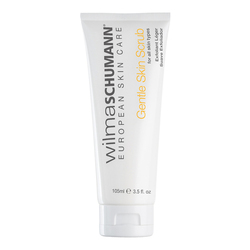 Wilma Schumann Skin Care products are the result of more than 25 years of research, testing, and dedicated professional experience in advanced European dermo-esthetic skin care techniques. 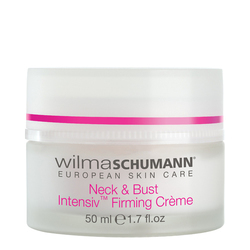 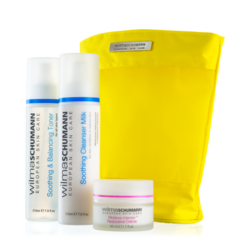 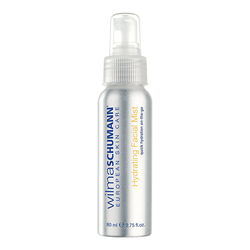 Wilma Schumann products offer the perfect selection for healthy skin maintenance, renewal, and repair, either in the clinic or at home. 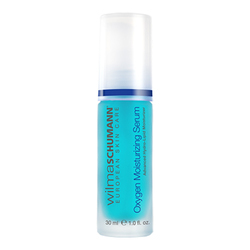 Wilma Schumann Skin Care formulations include a vast assortment of results-oriented antioxidants, pure botanicals, advanced repairing and lifting ingredients presented in concentrated serums and emulsions. 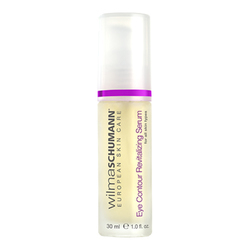 These unique formulations are guaranteed to brighten your skin, reduce wrinkles and other signs of premature aging, even on the most demanding of skin conditions. 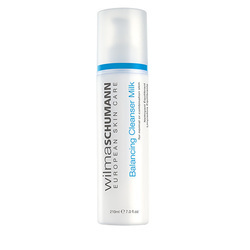 No Wilma Schumann products found for these filters.